Speedway1/2/3/4 (aka Passion2/3, Futecher) , passion 10, all Dualtron series, Speedway/Passion mini 3/4 and Inokim Quick & Light series. For other models, Kindly check with us for the price! 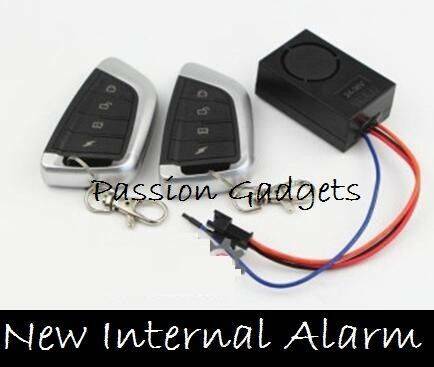 This internal scooter alarm will be install inside your scooter deck near controller.